Just a short note to let you know what ice conditions are in the Flathead area. Kicking Horse is producing small perch with the possibility of brown, rainbow, and brook trout as well as a pike. Crow reservoir is still a good bet for browns and rainbow trout along with some fillet sized perch. Yesterday I checked East Bay which still isn’t fishable. From there I went to Turtle Lake and to my surprise found 5 inches of solid ice. 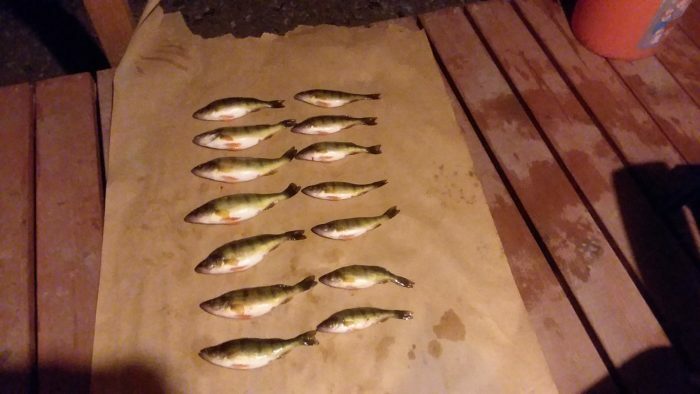 I had about an hour and a half of daylight left when I began fishing in about a 20 foot depth and again I was surprised at the number of large perch I was catching. The beauty of fishing Turtle Lake is the ease of getting to the water plus the fact that it is such a short walk and fishable depth. Our new firetiger WANA-B was responsible for 80% of my catch. I started with maggots for bait but switched to primarily fish eyes after I caught a few fish. Night crawler is also an option especially if you want to target the large mouth bass there. 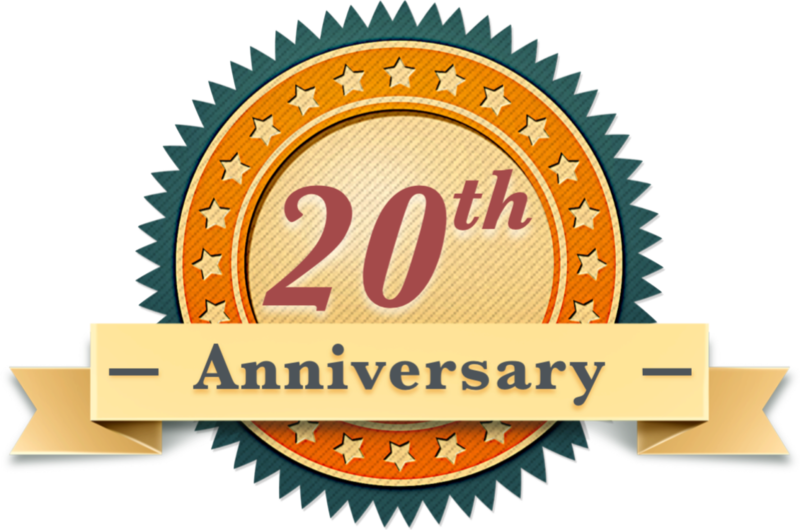 For more information give us a call at 406-675-0068 or call my personal cell at 406-250-0241.